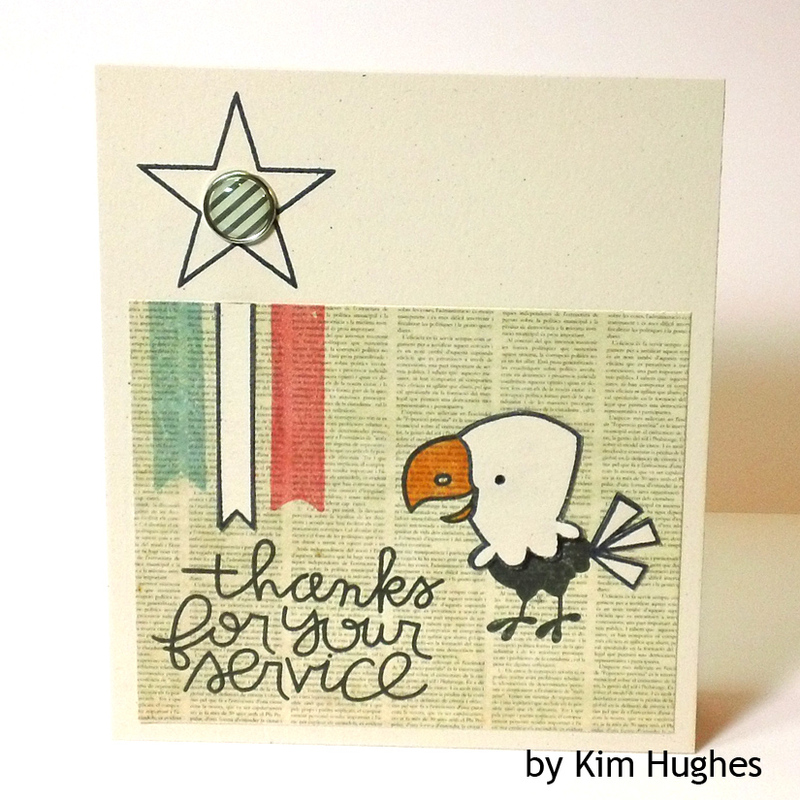 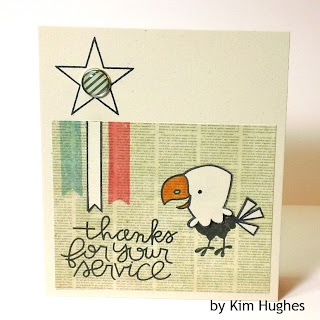 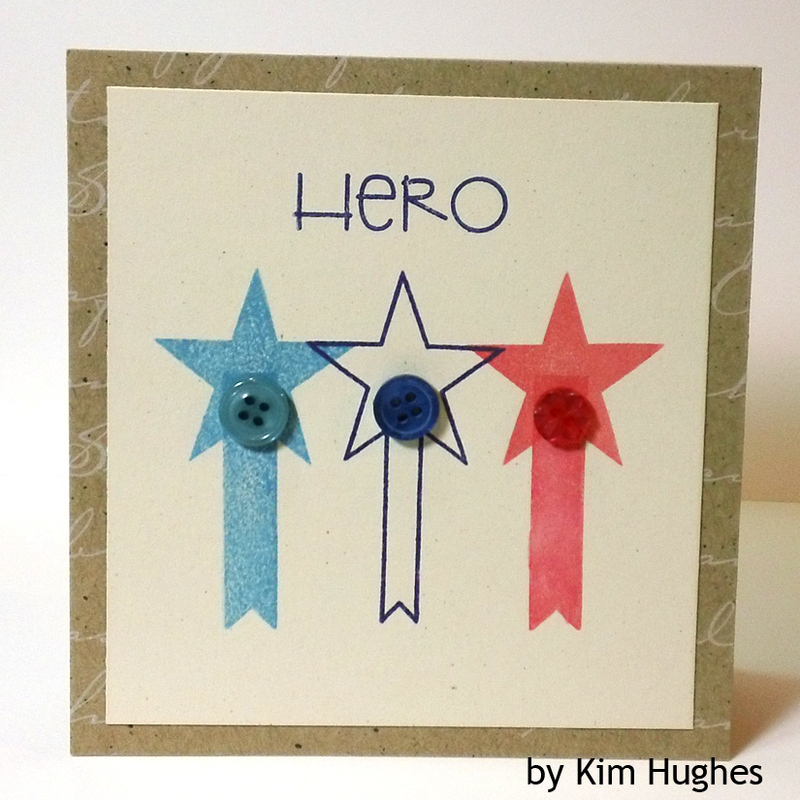 Homefront Blog: Paper Smooches launches OWH benefit stamps! Cute set - I just adore Paper Smooches!! 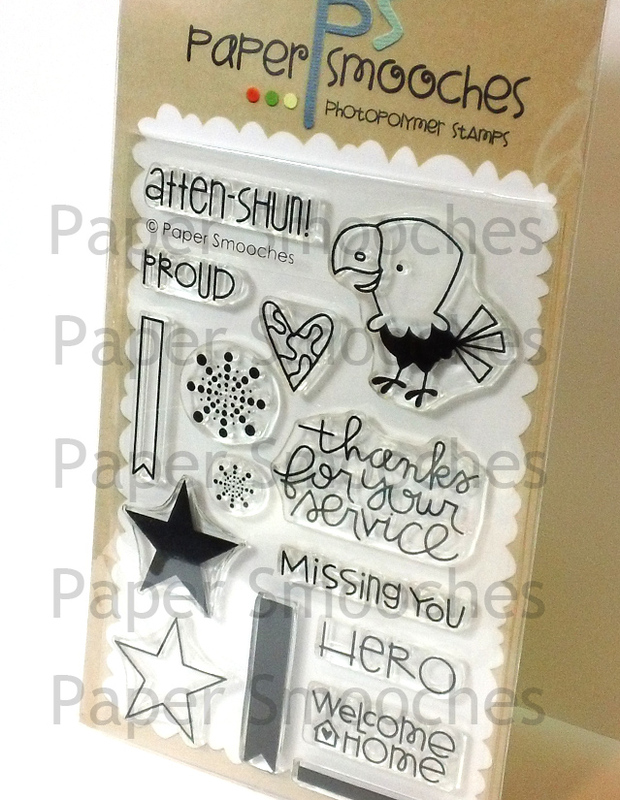 Wonderful set of stamps they released! 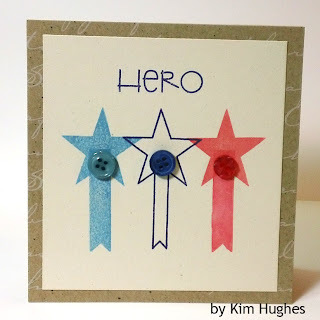 =) Beautiful cards that are made with them too!